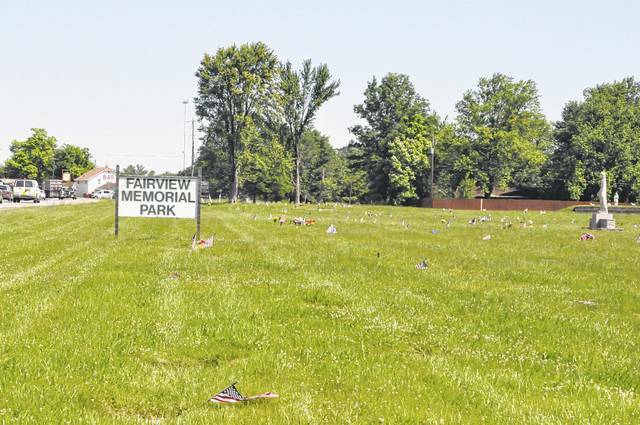 The receiver currently overseeing Fairview Memorial Park has filed a motion in Delaware County Common Pleas Court asking a judge to set a hearing after Berlin Township filed a motion to intervene in a potential sale of the cemetery. A.C. Strip, a Columbus attorney, was appointed to be the receiver for the cemetery, located at 5035 Columbus Pike, Lewis Center, in May 2017, and he has been managing the cemetery’s affairs ever since. Strip has been filing regular updates with Delaware County Common Pleas Judge David Gormley and has been looking for a buyer for the cemetery since Gormley ordered that it be dissolved last fall. “Without leave to intervene, Berlin Township loses its ability to contest the positions taken by the parties regarding the property, to which Berlin Township may well already possess title by operation of law,” Brown and Rinehart wrote in the April 23 motion. Strip responded to the township in a motion of opposition filed on May 18. He states the township does not have the standing to object to the sale, and the intervention should be denied. Strip concluded his motion by asking Gormley to deny the township’s motion. Gormley has not yet ruled on Strip’s motion for a hearing.